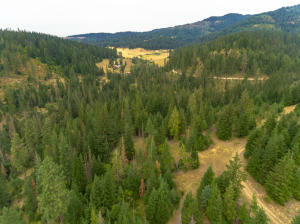 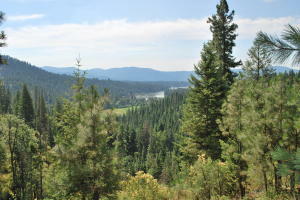 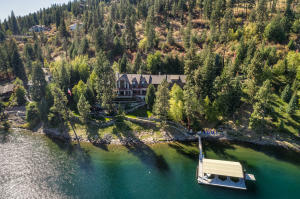 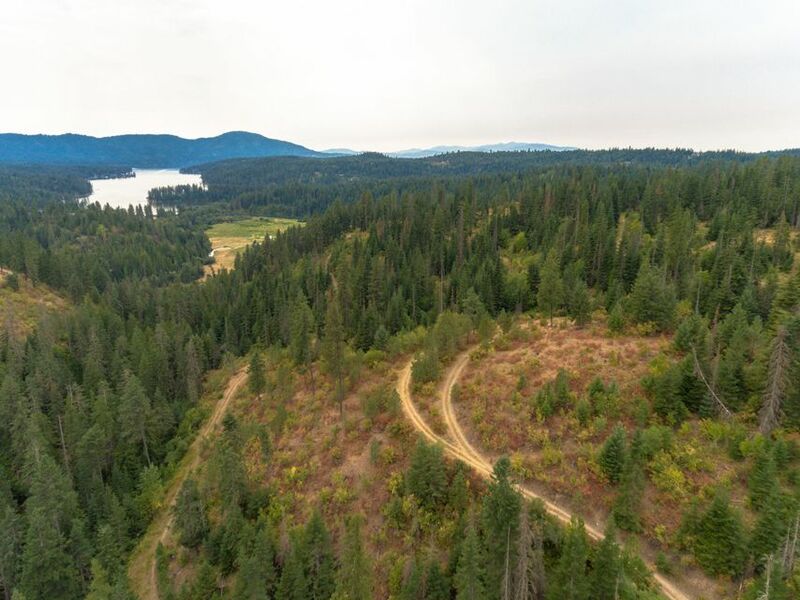 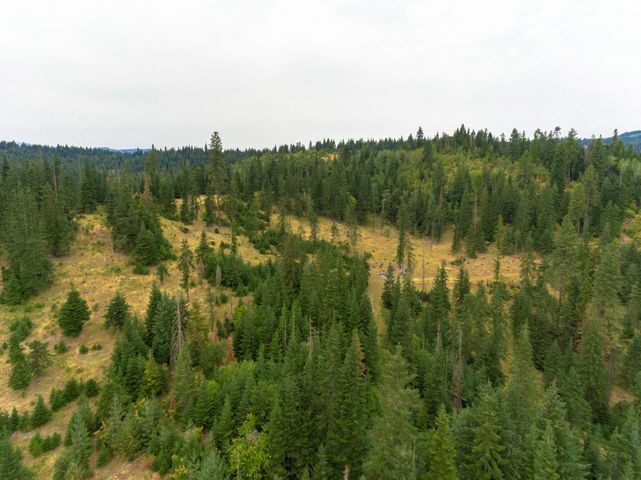 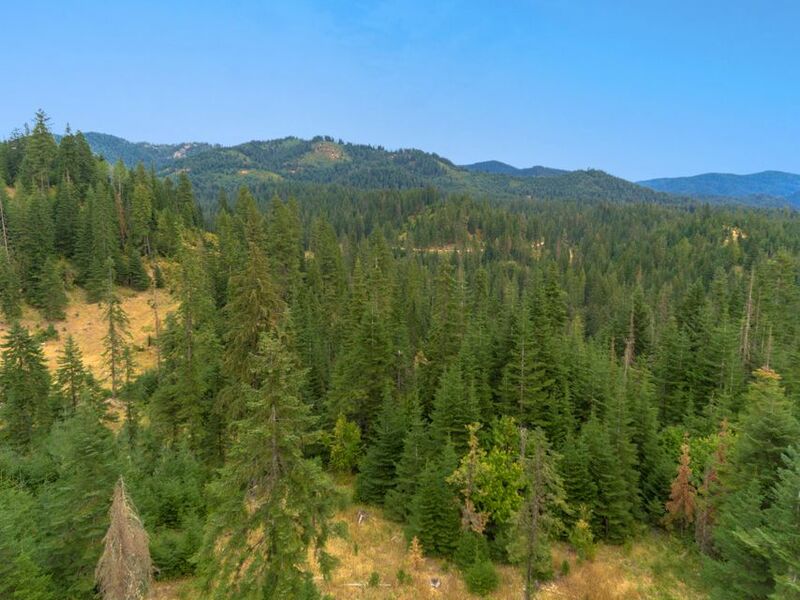 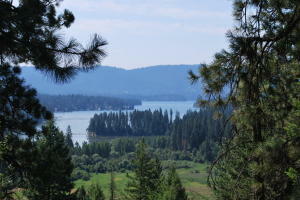 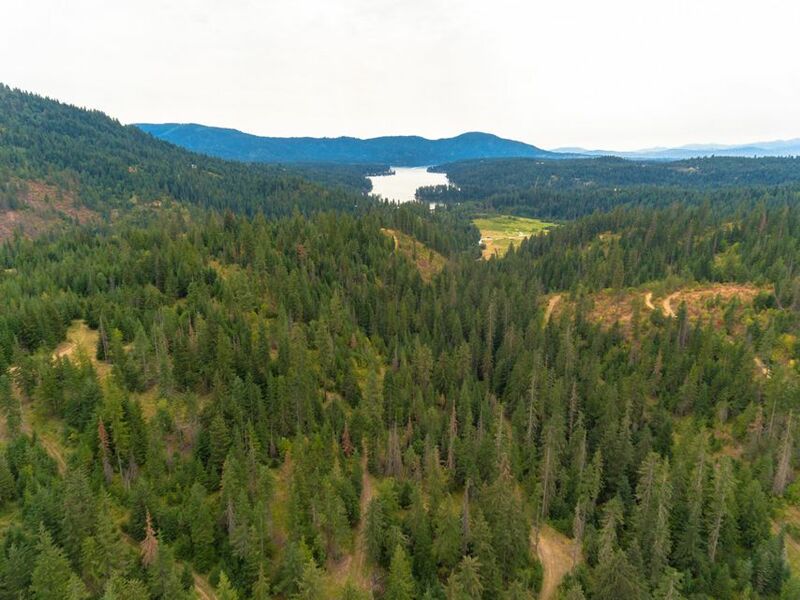 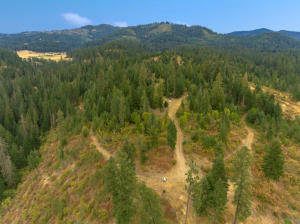 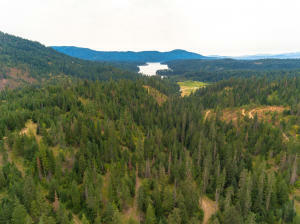 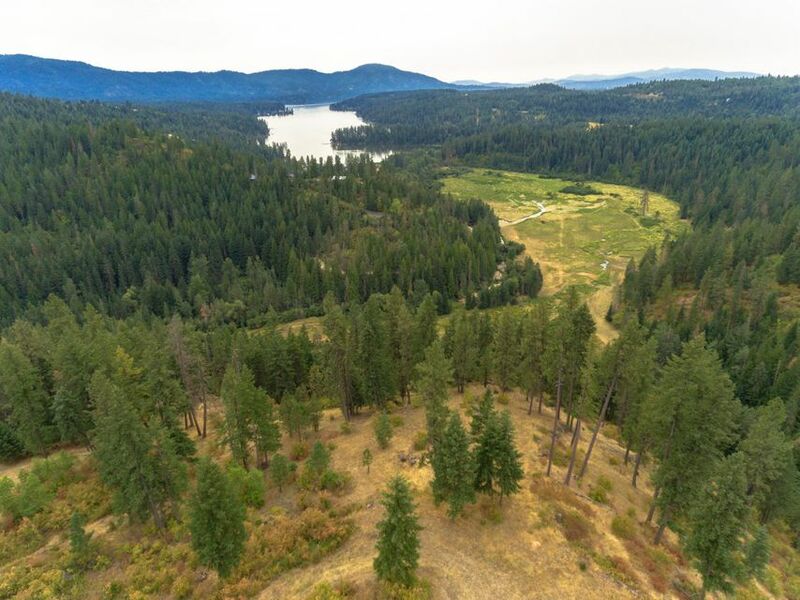 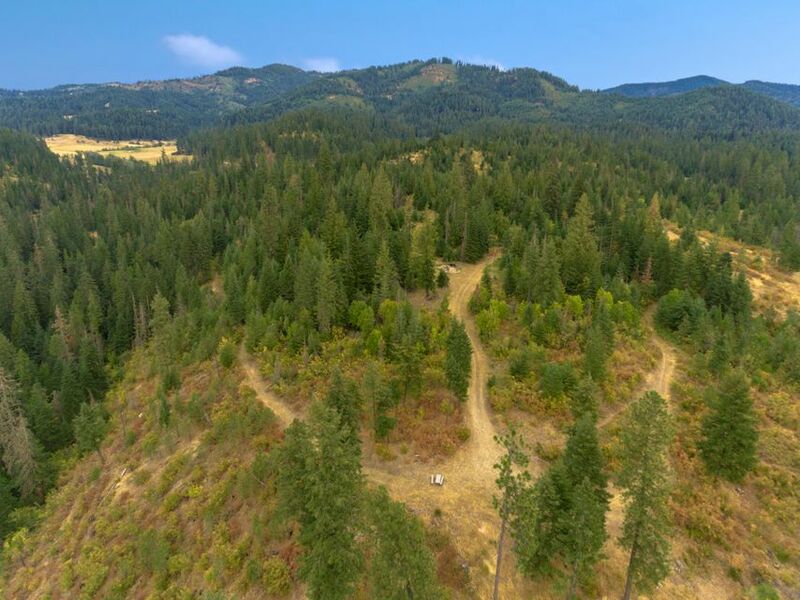 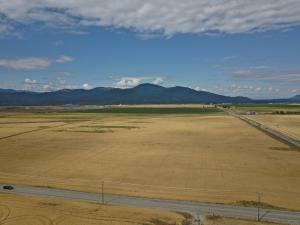 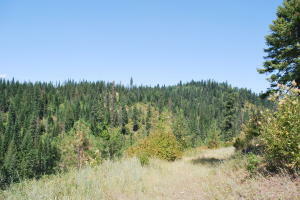 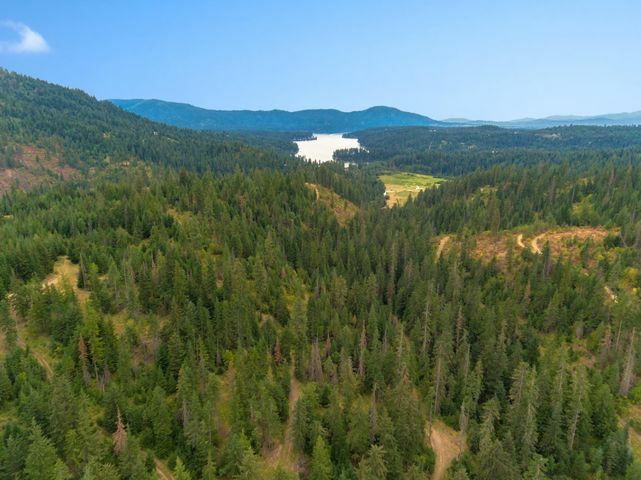 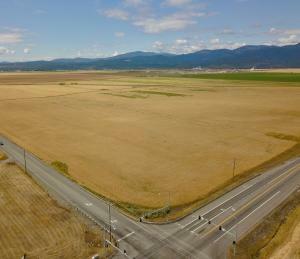 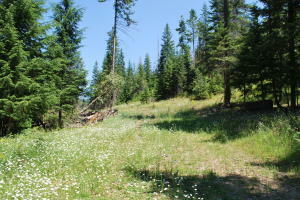 320 acres located directly North of Hayden lake. Property offers rolling topography, lake views, territorial view, and even has a creek running through it. 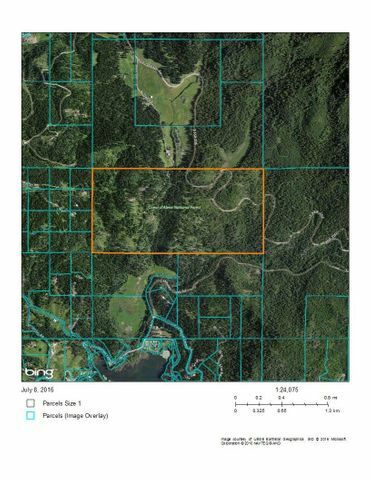 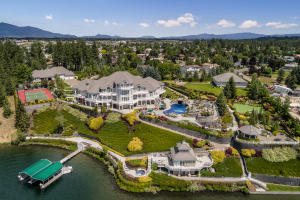 Entire parcel is currently eligible for three free splits, and can be broken down to four separate parcels outside of the subdivision process. 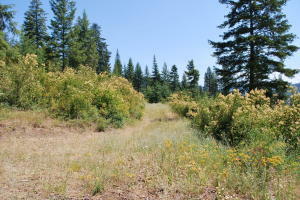 Great building sites in multiple areas.